Combining function, technology, and innovation. 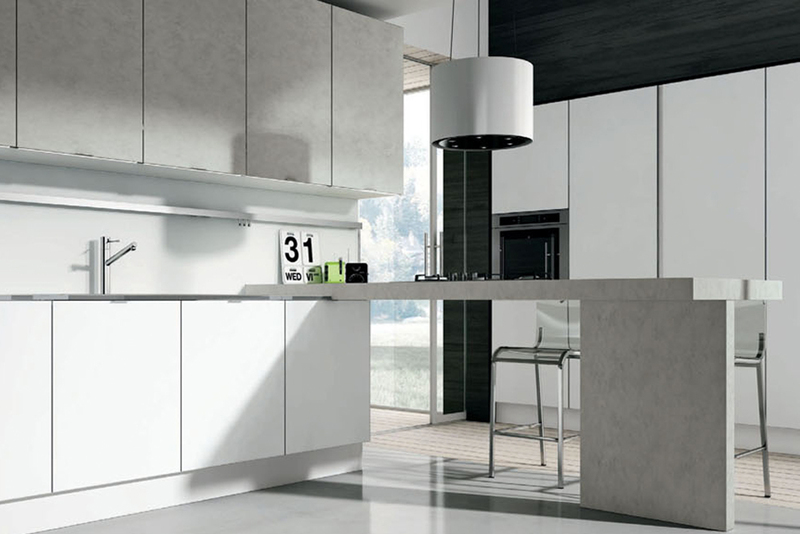 After an initial kitchen design consultation on the phone, you can make an appointment with us to view a range of worktops, appliances, and cabinets, and to discuss your objectives, budget, and timing to give us a good understanding of the kitchen you desire. Once gaining all necessary information from the planning stage and conducting a site survey, a computer-generated, preliminary plan is drawn up. This is used as a basis for final adjustments. We also discuss installation and delivery dates. The design process incorporates all your requirements, as well as taking into account practicality, functionality, and aesthetics. We have expert installers who have been trained by Gatto, and we can travel worldwide. 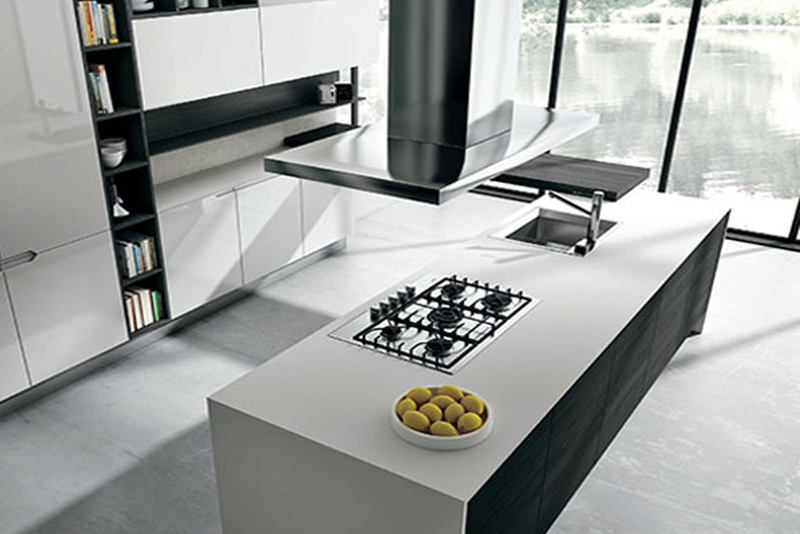 We assess electrical and plumbing needs beforehand to ensure that the kitchen fits perfectly. 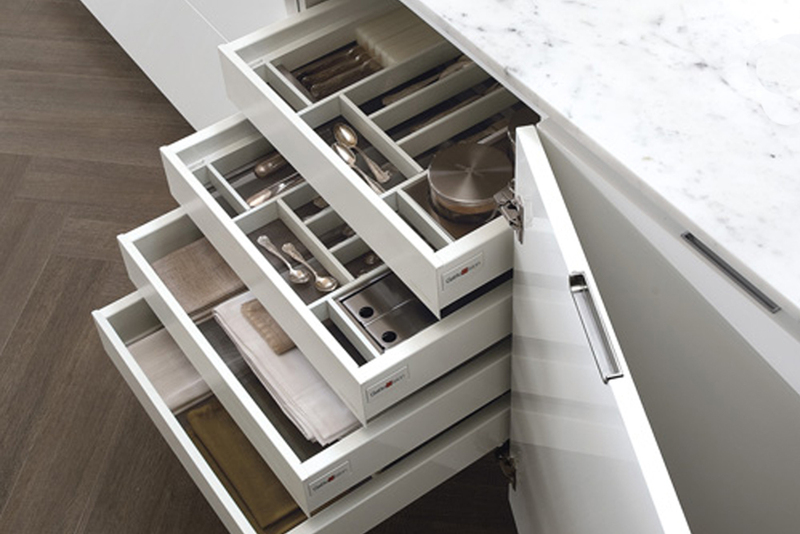 We will ensure your new kitchen is fitted within the desired time scale, giving you a stress free experience. 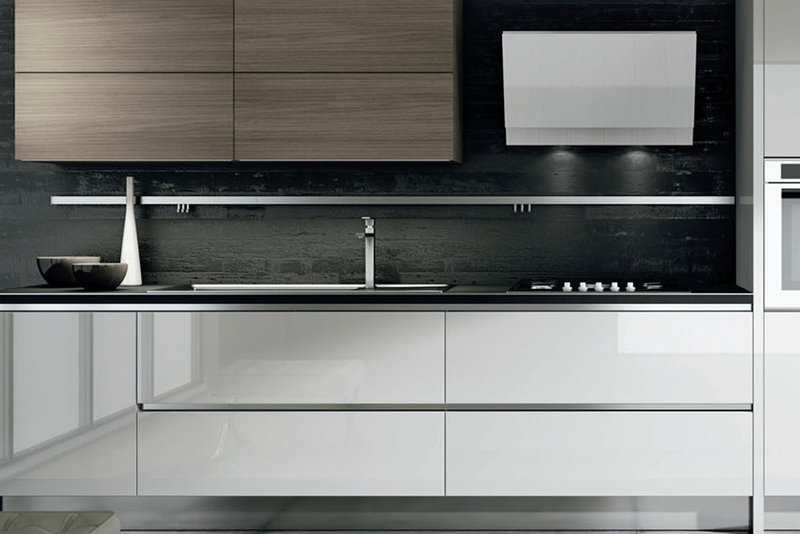 When your new kitchen is complete we assess the installation and in liaison with the designer and installer we advise you on other details to maximize your new kitchen's full potential.